A one-stop-shop for quality wood products, SCA provide high quality machined softwood, carcassing, MDF, decking and sheet materials. We know that quality wood products, backed by a reliable supply chain, environmental credentials, staff training, and marketing support are essential to any retailer or builders merchant. Our category management approach is ideally suited to the fast-moving retailing environment. 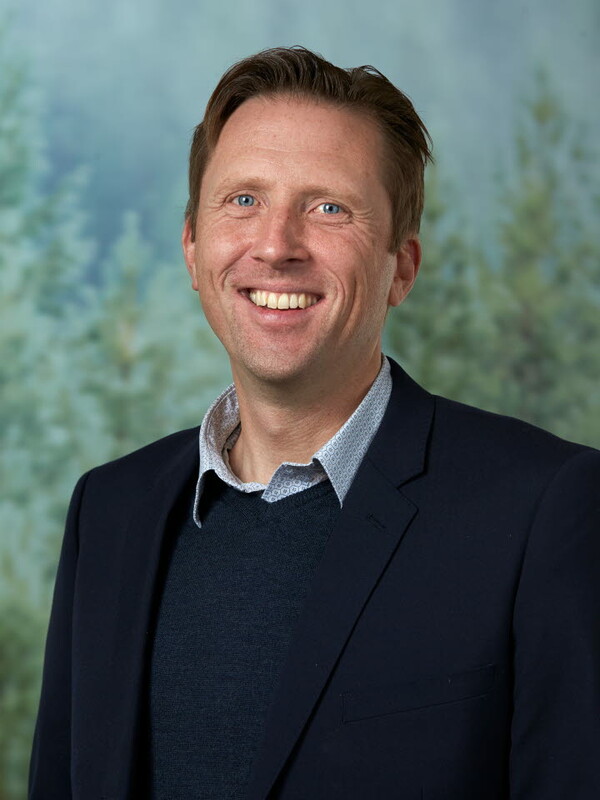 Professional assessment of your timber ranges, point of sale and promotional needs enable SCA to provide the level of service expected of a major supplier. 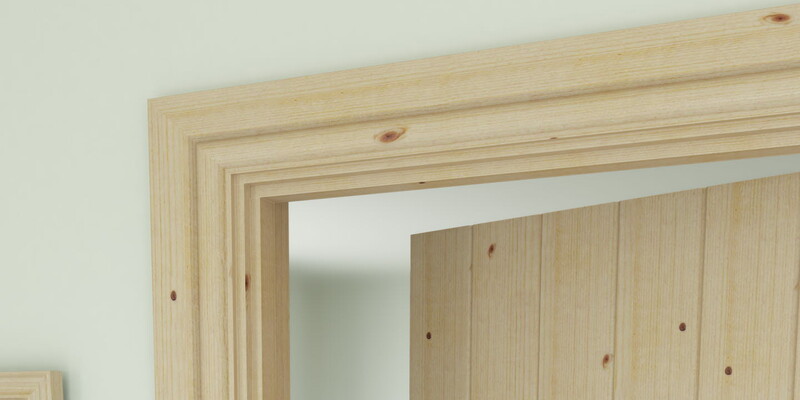 We offer a range of high quality, machined softwood moulding profiles. 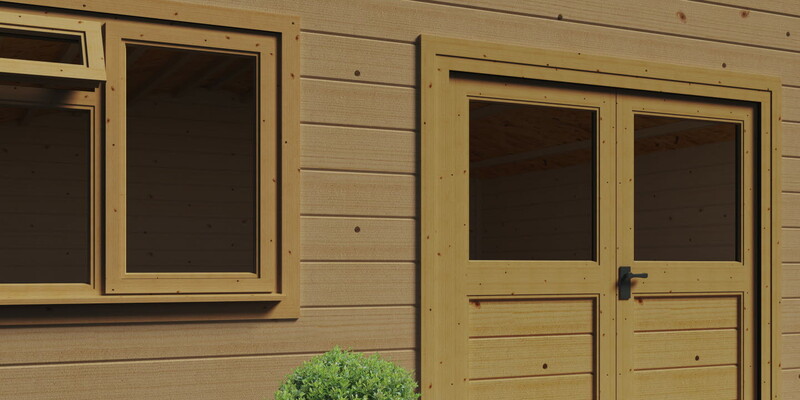 Manufactured from quality slow-grown softwood, providing customers with profiles to suit a wide variety of requirements. We offer: Architraves, Skirting boards, Cladding, Flooring, Decorative mouldings, Handrails, Window Boards & Cills and much more! 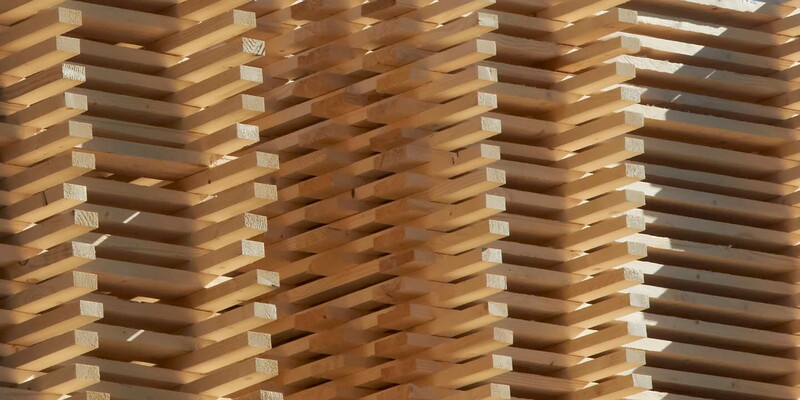 We manufacture our wood products from high quality slow-grown Northern Swedish softwood. Redwood PSE - Available in a number of grades and produced from slow-grown Northern Swedish pine. Having excellent fibre characteristics, small knots and tight growth rings, making it highly suitable for joinery applications. 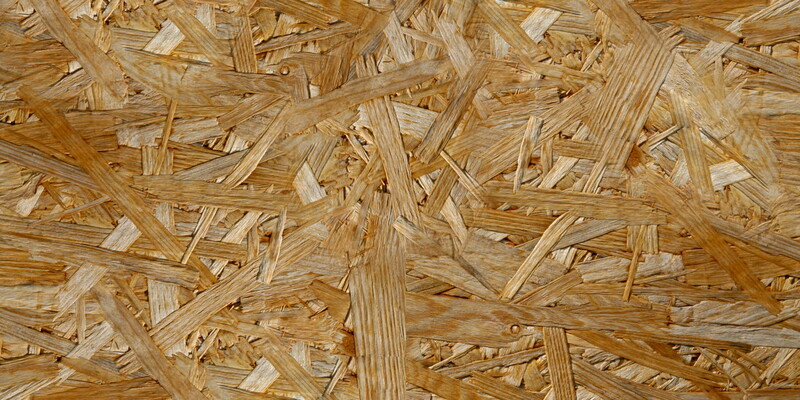 Whitewood PSE - Our quality machined whitewood is available in a number of grades. We offer a comprehensive range of widths and sizes. Manufactured using high quality softwood. Having live knots and tight growth rings make softwood highly suitable for applications where the wood is visible. Available in a range of sizes, our quality softwood casings and linings are all individually shrink wrapped for maximum protection from on-site damage. Our fire door linings are all produced under the BWF-CERTIFIRE Scheme. Create the perfect outdoor living space. 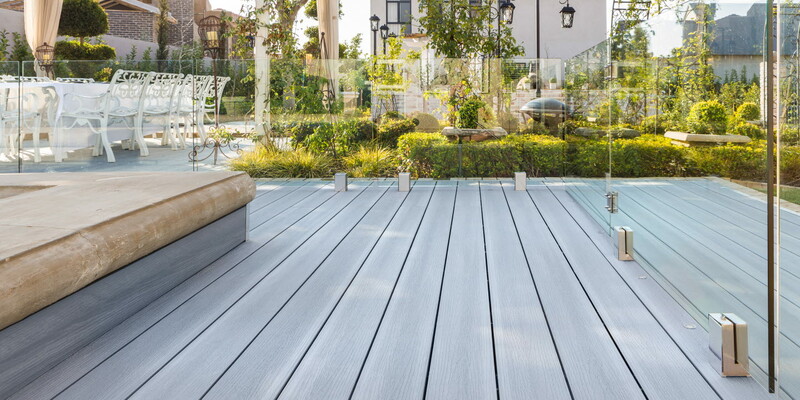 We have a range of finished wooden decking products for the garden sector, treated to improve protection against the elements, termite damage and fungal decay. 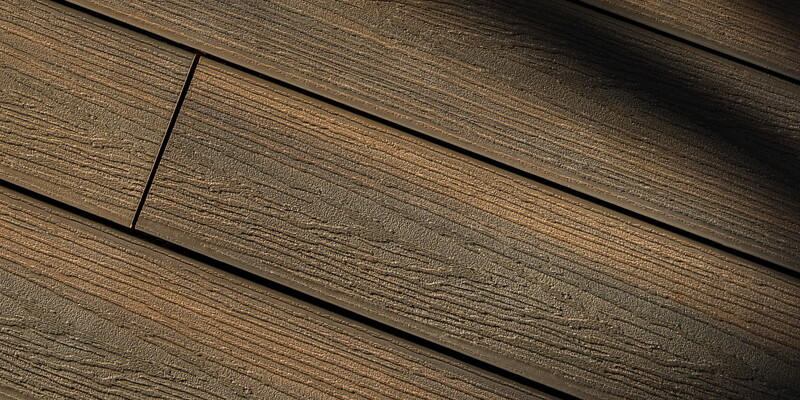 Our Decking can be complimented by a range of decking accessories. Eva-Last® manufactures and supplies bamboo-plastic composite decking. The Premium, co-extruded boards with Dura-tech™ capping technology, this composite decking ultra-durable and superbly weather resistant. 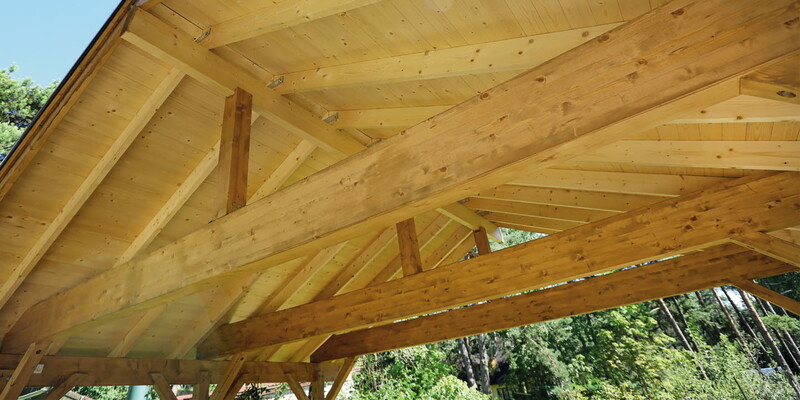 Produced from sustainable softwood, our carcassing has high natural strength and load capacity. We can offer; C16, C24, CLS, Scant and roofing battens. Precision engineered from high quality MDF, our pre-primed mouldings have no defects. Suitable for a range of applications these are available in a number of different profiles. We offer a range of quality sheet materials which are suitable for a wide variety of applications including; Plywood, MDF, OSB, Chipboard Flooring & Loft Packs, Timberboard & Plas. We understand how important quality is when supplying sawn joinery materials. Our quality slow grown timbers are ideal for planing and machining for a variety of end uses. We stock a vast selection of timber for you to choose from. With over 30 years experience supplying Agricultural timber products, we have unrivalled depth of knowledge in this field. Our range is treated to ensure longevity of use and includes; fencing and fence posts, heavy cladding and homegrown (UK) softwoods. Introducing the latest in bamboo-plastic composite technology from Eva-Last®! 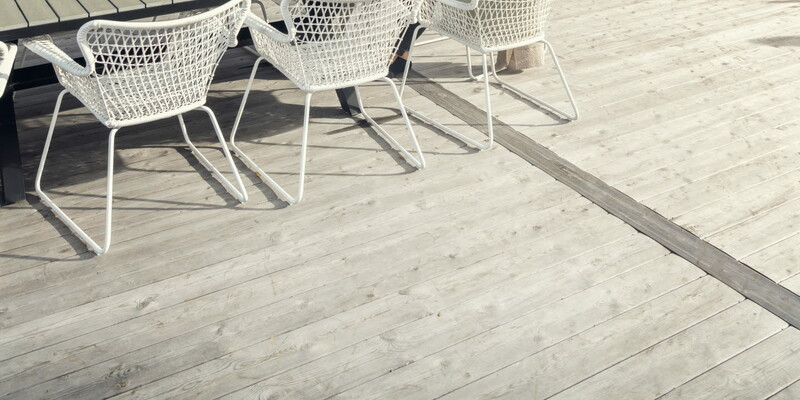 Tested in some of the harshest climates and conditions in the world, this composite decking is built to withstand all that Mother Nature has to throw at it. The revolutionary capped surface technology gives one of the most hard wearing surface finishes available on the market. The surface will not expand and contract like other composites. Only available in the UK. 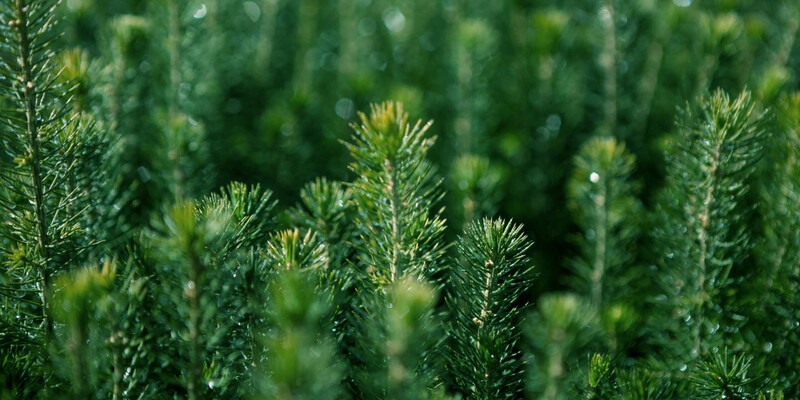 SCA Wood UK operates from four locations; our headquarters and distribution centre in Stoke-on-Trent, our planing and distribution centre at Welshpool, our production and distribution facilities in Melton and our distribution centre in Cumbernauld. 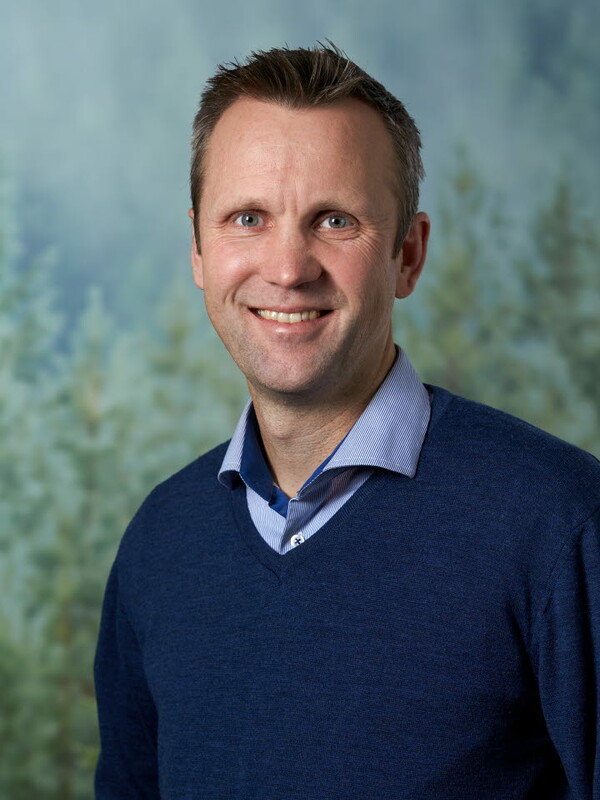 SCA Wood Scandinavia, our unit for the supply of wood products to the Scandinavian building material merchants, has local sales organisation, further processing and distribution. SCA Wood France operations are located in Bonneuil-Matours, outside Poitiers, and in Rochefort. SCA Timber France further processes about 70,000 cubic metres of solid-wood products annually, including planing and surface treatment. 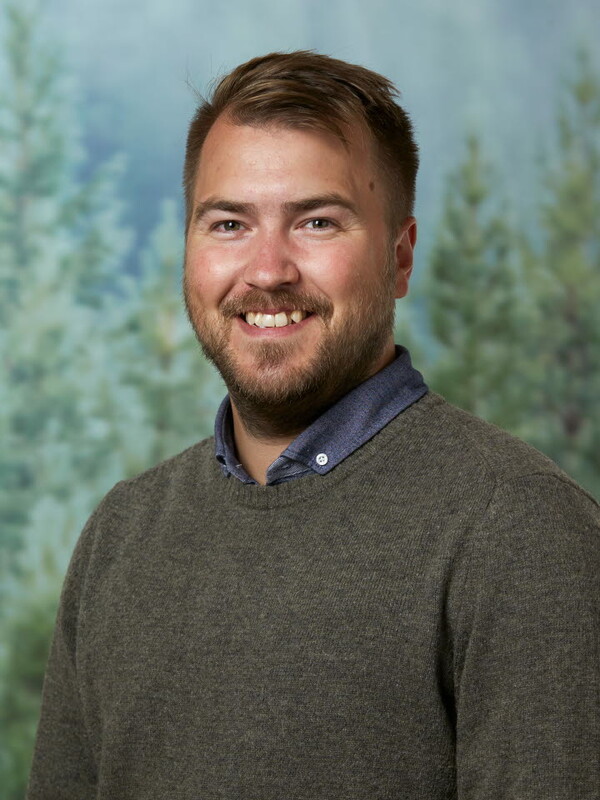 In a retailing environment, creating 'wood appeal' means category management from top to bottom. From organising regular, reliable supply across a broad product range to labelling, merchandising and point-of-sale. SCA Timber Supply has a track record of working long-term with customers, developing their sales and market share. We control the value chain of the products we supply to our customers in the UK. The remainder are responsibly sourced from selected suppliers who conform to our responsible purchasing policy and our various Chain of Custody Certifications.